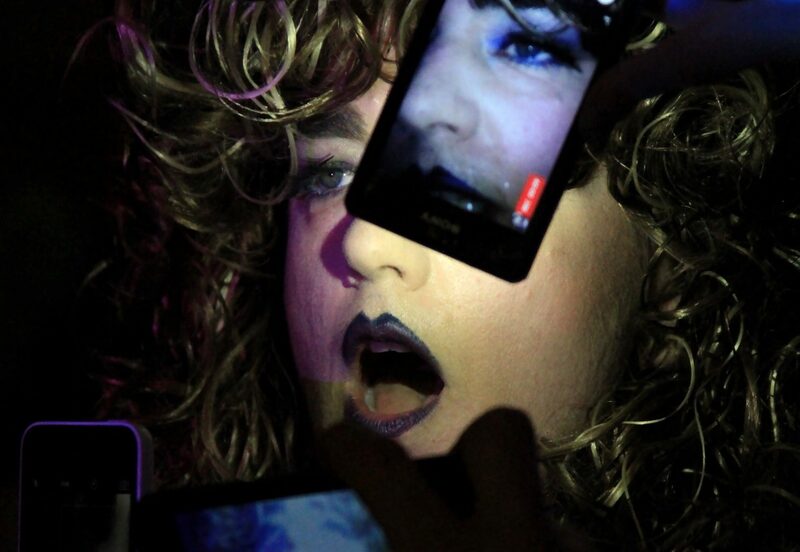 SHOUT is the West Midlands’ only festival of LGBT/Queer arts & culture. Established by Birmingham LGBT in 2009, SHOUT Festival promotes, showcases and presents the best in Queer Arts and Culture throughout Birmingham and the West Midlands. SHOUT Festival’s inclusive and distinctive programme of performing arts, visual arts & film includes new commissions, premieres and partnership events and develops talent, encourages participation and challenges artists and audiences to think in new ways.